A 1965 Dodge Corvette was Gary Brown’s first love. He developed a relationship with that car that continues to fuel his passion as General Manager at the Powers Swain dealership. They want you in a long term relationship with them and the car you purchase. 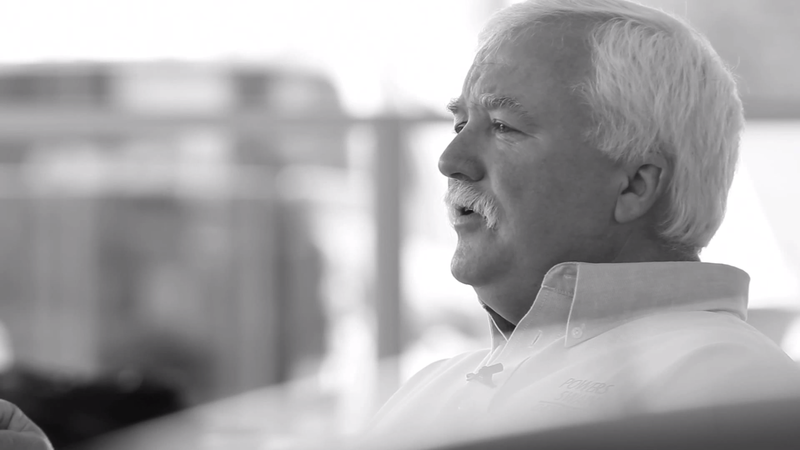 Gary believes that he is more than a car dealer, he is a friend of the community. They give back by supporting local causes and its citizens. Losing his parents early made him lean on his team – they are his family. It taught him that what you do in life is far more important than the number in your bank account. When a young family ran out of money on their way home, the Power Swain dealership passed around a hat to get them bus fare. To Gary, life is about leaving behind a big footprint that takes a while to wash away. Think you have story that's better than Gary Brown's?